Apple could try to spice up its streaming service by adding in benefits such as access to its music library or online storage capacity at iCloud. 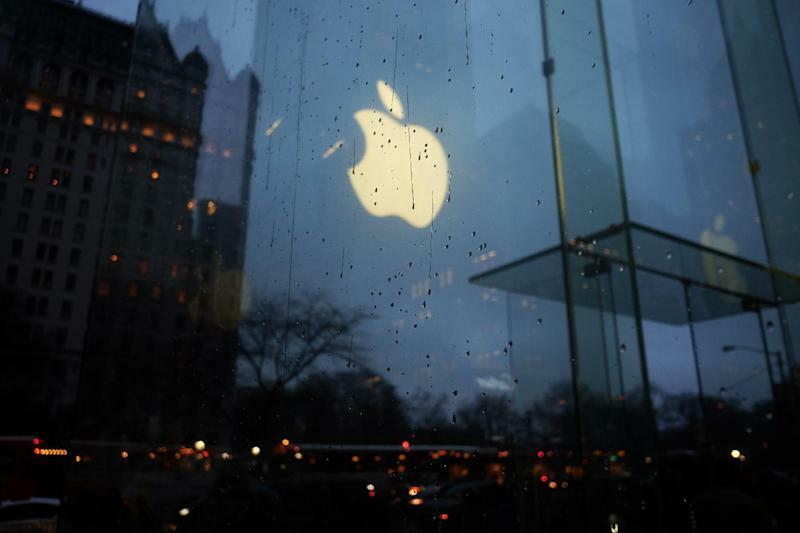 Apple looks to begin a fresh reinvention on Monday as it rolls out Hollywood stars for its new streaming television service, part of a broad shift of direction for the California technology giant. The iPhone maker, which has officially been mum on its plans, was expected to bring in Jennifer Aniston, Reese Witherspoon and "Star Wars" director J.J. Abrams to a launch event at its Silicon Valley headquarters. "It seems fairly obvious they are launching a new video service," said Techsponential technology market analyst Avi Greengart. "If the content is compelling enough, people will subscribe," Greengart said. "This is not new, but it is hard to do well." The event comes with Apple under pressure to diversify its revenues amid sluggish growth in smartphones, which have delivered the bulk of Apple's profits for the past decade. The new service will be "a pivotal step for Cupertino in further driving its services flywheel and entering the 'streaming content arms race' which is clearly starting to take form," said Daniel Ives of Wedbush Securities in a research note. Ives said he believes Apple's services business will be "worth roughly $400 billion on a standalone basis." Apple is also widely believed to be set to launch a subscription news service described as a "Netflix for news" with partners in the media world. A New York Times report said the Wall Street Journal would be part of the Apple service likely to cost $10 a month, but that many other news organizations including the prestigious New York daily and the Washington Post were balking due to Apple's demand for a 50 percent slice of revenue. Laura Martin, an analyst with the research firm Needham & Co., said Apple's prospects are strong as it shifts from being a "product" company to an "ecosystem." "Apple's business model is essentially a subscription business model," Martin said. "Apple's access to more than 900 million unique users globally, most of them among the wealthiest individuals in the world, plus its culture of creating hardware and services with proven commercial appeal makes it well-positioned."